All Souls was founded in 1921 by two well-respected Tulsa families. Richard Lloyd Jones owned the Tulsa Tribune and was the son of Reverend Jenkin Lloyd Jones, founder of All Souls Unitarian Church in Chicago, known as the father of Western US Unitarianism. W.N. Holway was a civil engineer for the city, and developed the irrigation system that delivers water to the city reserves. His wife, Hope, was the daughter of a Unitarian minister. Together these families undertook the task of founding All Souls Liberal Church, as it was originally called. They began meeting in homes, but soon moved into space at city hall. 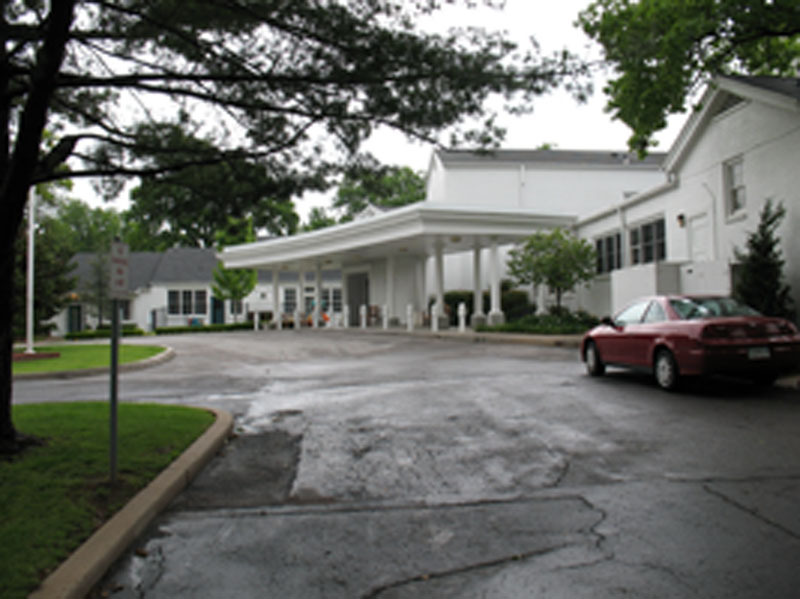 When they outgrew that, Temple Israel invited the congregation to share their facility. However, that did not last long, as All Souls continued to grow. Soon, the congregation found themselves meeting in the Majestic Theatre. There, they had enough space to start a church school with classes meeting in stairwells and hallways and the nursery occupying the women’s restroom. In 1931, All Souls was finally able to move into their own building at 14th and Boulder on the edge of downtown Tulsa. The church continued to grow and so did Tulsa. They once again found the building too small and the neighborhood changing. Through a three way trade, All Souls acquired the land at 30th and Peoria and moved into their current building in 1957. Even today, the church is looking into plans to expand their campus on Peoria. The church has a strong history of lay leadership, annually electing a Board of Trustees. The Board contains 18 members who are allowed to serve up to three consecutive two year terms. The Senior Minister has full power of the pulpit and casts the vision for the congregation. 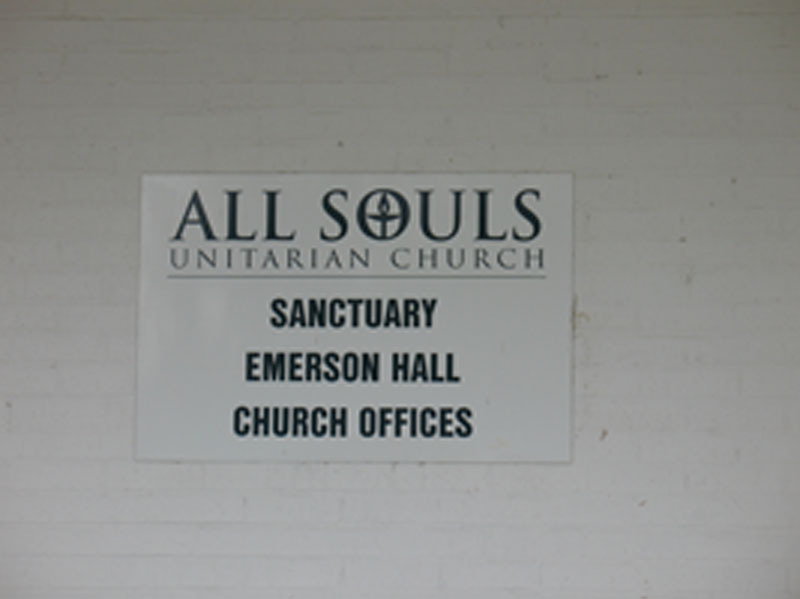 All Souls is a very diverse congregation comprised of people from all different age groups, ethnicities and faith traditions. All Souls sits at the edge of Maple Ridge at 30th and Peoria. The Historical Brookside District starts two blocks south on Peoria. 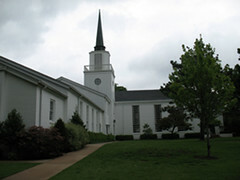 The church, therefore, lies in one of the most picturesque areas of Tulsa. The building itself is beautiful, painted a brilliant white and surrounded by lush gardens. The sanctuary is completely absent of any religious symbolism. Instead, it boasts clear glass windows that look out on the world. The sanctuary accommodates 400 people at a time. The church program calendar runs September through May. During that time a multitude of classes are offered. Two Sunday services are needed to meet the needs of the large congregation. 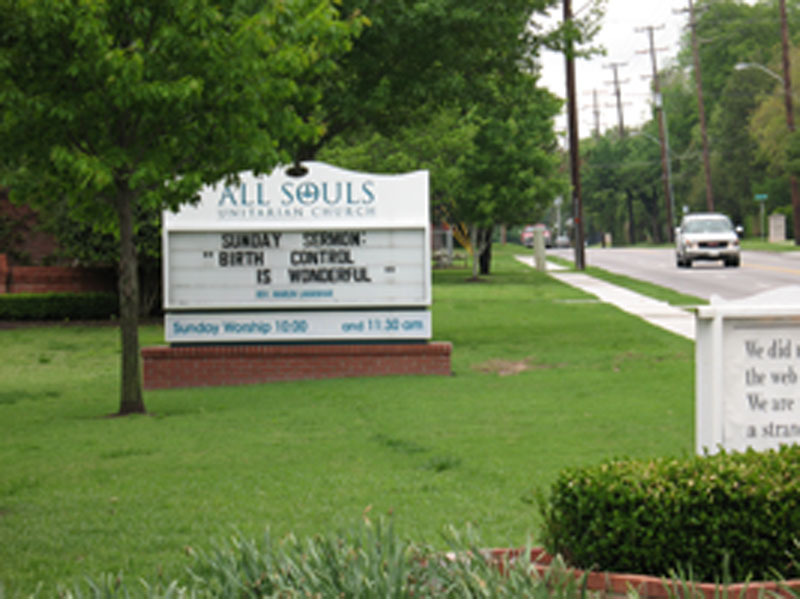 All Souls takes advantage of Tulsa’s tendency toward Wednesday night programming as well, offering classes, dinner, and worship on Wednesdays. Homecoming Sunday is the first Sunday after Labor Day and on Mother’s Day the church holds the Festival of Flower Communion. Each member brings a flower to contribute to an arrangement and then takes a different flower as they leave. The service acts as a way to hold communion together without religious symbolism. Information on all the center’s activities is available on the website. All Souls has been particularly praiseworthy for its generosity in giving back to the Tulsa community. 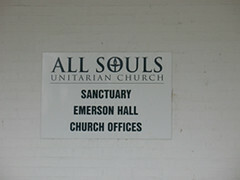 The first interracial service in Tulsa was held at All Souls. The congregation is also very committed to interfaith activities.